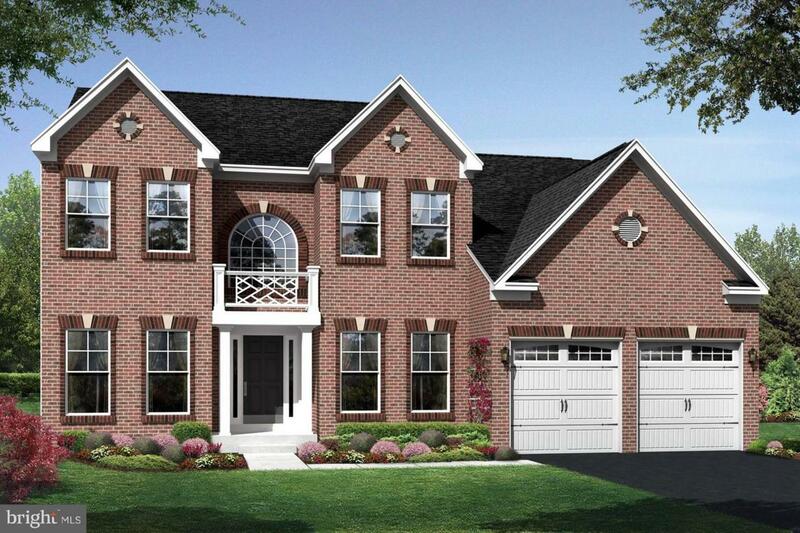 K. Hovnanian Homes Southpointe, minutes away from Annapolis in Edgewater. Nestled along South River and forest preserve in Anne Arundel Co. delivers a perfect combination of location, incredible features plus lifestyle you've dreamed of. Alaska home w/ large gourmet kitchen, added 1st floor suite! 5 bedrooms & 3 car garage! Special new lower price for on or before May 24, 2019 closing! See sales for details. Photo likeness.